Elvis Presley and The Beatles – two of the greatest musicians of all time. One’s a solo American singer, while the other was a British band, who composed and wrote their own songs. But what if they actually met in person? That’s really what happened. Fifty years ago, on 27 August 1965, two of the world’s iconic musical stars, met for the first and only time. It was a big event in Music History, where The Beatles had a night off from their current U.S Tour. Elvis were the band’s inspiration for their music and I bet meeting the King of Rock and Roll was quite an honour. However, we never had a full, proper record of the meeting as Elvis decided to not to let any of the media enter his Beverly Hills mansion. But all was not lost. Days after the 50th Anniversary, the English Radio station BBC Radio 2 hosted an event throughout the whole Bank Holiday Monday (31st August 2015). The programme was sharing Britain’s choice of their favourite Top Fifty Elvis and Beatles songs of all time, followed by a special programme called When Elvis Met the Beatles, to commemorate the occasion. I listened to the programme on the day of it’s broadcast and I loved it; I even sang along to all the Elvis and Beatles songs (although The Beatles are my favourite; sorry Elvis fans). I really recommend having a listen to it, if you can. So, in honour of the meeting, I, myself will share my top five favourite Elvis and Beatles songs. For The Beatles, I have updated my list of favourite, since I’ve already published another post of my favourite Beatles songs. And now, it’s over to you; who is your favourite artists – Elvis or The Beatles. What’s your favourite song by them? Blogging 101 Challenge – Why Do I Admire Photography? 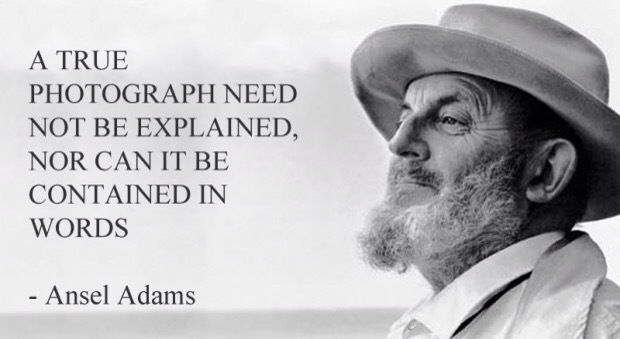 Is this quote true or is entirely fanaticised by myth? Whilst I’ll leave you to judge your opinions, I’ll leave you, in this instalment of the Blogging 101 month challenge, why photography has become one of my great hobbies. I’ll explain how this passion of mine began, what I’ve learned over the past few years about photography and what it may lead to in the future. Photography is a big deal, especially with my family. In the past and present, I have three amazing family members who are skilful photographers, but both of them haven’t had careers in this area. They are my maternal grandfather, my father and Ann (my cousin from the Waiting For A Rainbow series). When I was growing up, I remember my mother saying to me that my grandfather adored photography. But he had an obsession of photographing buildings. Although he liked it, my mother, uncle and auntie didn’t. I never knew my grandfather or seen his pictures of the buildings he took; after his death, my mother, uncle and auntie dealt with them and they maybe lost forever. However, that didn’t me seeing the two other people in my life flashing away picture after picture in my lifetime. My father, especially in my teen years, was always taking pictures of family gatherings, animals and recording footage of special moments. It’s like we had our own, modern photographer. While I was growing up, digital cameras and mobile phones were becoming fashionable. And watching him, switching from a large cannon to a handy lens on his Apple iPhone 4; it was like fashion models being transformed from old, ragged clothes in a charity shop to shining stars in the night sky. When I was older, my father gave me a chance to learn to photograph. Since then, I’ve been taking pictures, non-stop. I even to a photography class with him last summer at Paradise Wildlife Park, near North London where we learned how to take pictures of the animals. As for Ann, we are picture pals – every time we go out, the two of us wouldn’t stop taking pictures, especially selfies of each other. It’s wonderful to have a picture pal, not only because it’s fun, but you get to swap and keep each other’s photos. It’s exciting that photography can change for your lifestyle and it certainly did for me. What Have I Learned Over Photography In My Life So Far? Since I was a child, I thought a camera was an unsual shape and pictures were magic, like the moving pictures in the Harry Potter film series. Growing up with photography has made me realise how much I wanted a turn to borrow one camera or get out my phone. Then, I would click and flash away. Photographic devices have changed over the last three decades. Camera lenses have become smaller, and cameras themselves have become smaller and smaller. 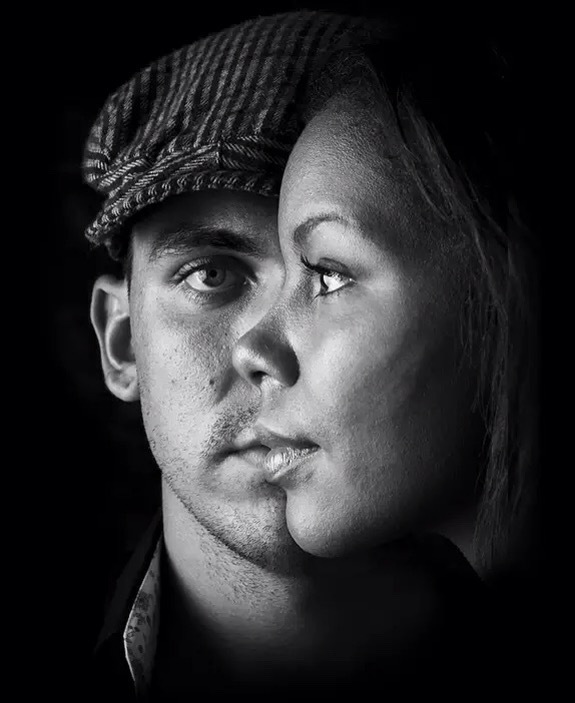 The world is changing with more options and varieties of photographic art; this is certainly the case for me. I love the arts and participating in them; photography was one of them. In real life and classes like the zoological photograph day, I’ve learned that taking pictures isn’t for a career nor just for a hobby. It’s for a passion – a passion for sharing, like an author, finalising their novel. Life is beautiful and it only takes a second to capture Mother Nature and the wonders of her creations. What Will Photography Lead Into the Future? Who knows? Maybe we’ll see new camera designs, new lens to capture further distances or have tiny devices with cameras that are the size of a finger nail. Only time will tell. For now, we can wait and enjoy what we’ve got. What do you think of photography? What’s your favourite picture you took? Or from someone else? Please share your thoughts in the comments below. Author SezPosted on August 17, 2015 August 17, 2015 Categories Articles, Photography, Pure InterestsTags Blogging 101, Passionate Interests, PicturesLeave a comment on Blogging 101 Challenge – Why Do I Admire Photography? Yesterday, I posted an article on animal rights and received a ‘cowboy’ message on my comments section. Personally, I wasn’t angry but hurt and pretty devastated that someone would do such a thing. So, I thought to myself, what should I do? bahaha what a joke. Let’s look at this with some logic and common sense.“Take SeaWorld for example. Not only do they have keep their whales and dolphins in shallow tanks the size of bathtubs (which are forty feet deep), the keepers physically and emotionally abuse them. This includes covering the animals’ sunburns with black zinc oxide, training whales to float on their backs before artificially inseminating and masturbating them; which forces them to breed earlier than usual. In one case, SeaWorld allow one of their female killer whales to inbred – with her own sons! Because of these barbarian acts, SeaWorld have failed to recognise how much they care for their animals; even the whales know that they are being treated unfairly. And do you want to know the worst part? That SeaWorld kidnaps them! Yes, SeaWorld kidnaps Orcas from the wild, before sending them to captivity. 1. You can delete them (if you feel that you want to; if not, please continue reading). 2. Always be polite; even if you are apologising to admit that you are wrong. No one likes a negative response, otherwise the argument continues. 3. Make you facts and opinions very clear. This is the important one. 4. Remember to breathe and count to ten before responding when you are losing your temper. 5. Be the Elle Woods inside you. Just remember to leave a positive vibe at the end. On December 21st, it will be seventy-eight years since the realise of the company’s first full length animation film, Snow White and the Seven Dwarfs. Throughout this time, the studios has seen many up’s and down’s with its theatrical realises, and direct-to-video films and sequels. Currently, Disney is at its highest peak since their realise of Frozen in Christmas 2013. Through some of these films, there have been some iconic female characters who have been created princesses of their own right. Princesses like Belle, Cinderella, Snow White, Aurora and their latest princesses Anna and Elsa. But what about those who aren’t princesses? Don’t they deserve to be princesses too? So in honour of the women who didn’t make the cut, I’ll be posting my first top ten countdown of my favourite unofficial Disney princesses. This countdown is based on only female Disney characters who didn’t make to the official princesses lists because of box office flops, non-humans, didn’t make a lot of money on theatrical realise or because they haven’t starred in their own main feature films. 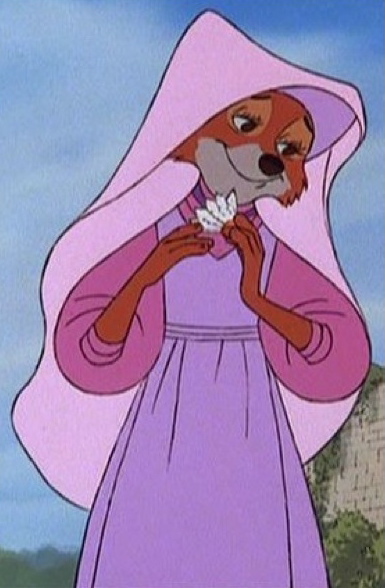 A relative to the English Royal family (niece to King Richard as matter of fact), best friend to her lady-in-waiting, Lady Kluck and the love interest of England’s greatest hero, Robin Hood, it seems to me that Maid Marian is the perfect candidate to be ranked as a Disney Princess. The only problem? She’s a vixen! Now, how can Disney disregard Maid Marian as a “princess” if she’s a member of the dog family, as is Robin Hood? Also, Robin Hood did well at the time of it’s realise; however, the film received mixed reviews decades after. Is that the reason why she is not classified as a princess in the Disney genre? What puts Maid Marian in the number ten spot is her spirit, dreams of finding love, and making things right with her Robin and is very kind. So, do Disney need to re-think twice or do the critics need to change their minds about Robin and his Maid Marian? She’s the second transformative, modern Disney character since Mulan to change her ways – from being a damsel in distress to become a true heroine. Giselle is also a beautiful, happy, kind and (in my opinion) adorable. So why isn’t Giselle an official Disney princess? Well, Giselle was really, really close to becoming one; that is until she was dissed by Disney lawyers that the studios said they had to pay Amy Adam royalties for using her likeness in the film. So what resulted in this was disapproval and Giselle being taken off the princess list. However, Giselle is still a fan favourite and at this moment, a squeal is in its early stages of development! So it looks like we’ll being seen Giselle sometime soon. Melody is a daughter of an official princess, Ariel, and a royal prince, Eric and the granddaughter of King Triton; this means that her claim as a princess is really strong as she is related to both royal families of the land and seas. If she was an official Disney princess, Melody would have been the youngest princess on the list. If only there weren’t three problems. This is a possible one – Melody’s age. 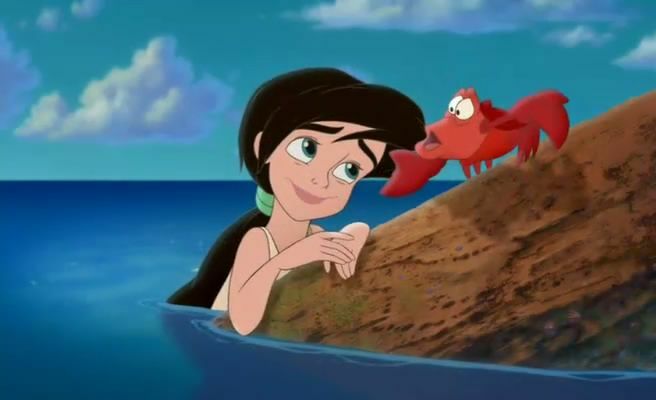 In the film, Melody is twelve years old while all the Disney princesses are between sixteen and twenty-one years old. Could this be an issue since Disney thought Melody was too young to be a princess? She’s not a royal, but she is a major character in Peter Pan. So why is Wendy not an official princess? Is it because of the reviews? No. Peter Pan did well on its theatrical realise and gained positive reviews. Is it her physical appearance? No. Wendy is prefect as she is; young or not. Was she involved in radical stereotypes? No. Although Tiger Lily was due to the film’s mocking of Native Americans at the time. So why is Wendy not a Disney princess? You can blame Tinkerbell for this one. 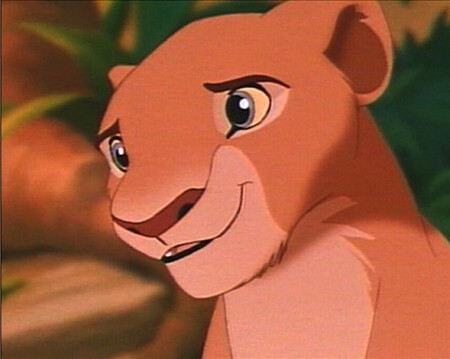 So why isn’t Nala on the list? Like Marian, she’s not a human; she’s a lioness. 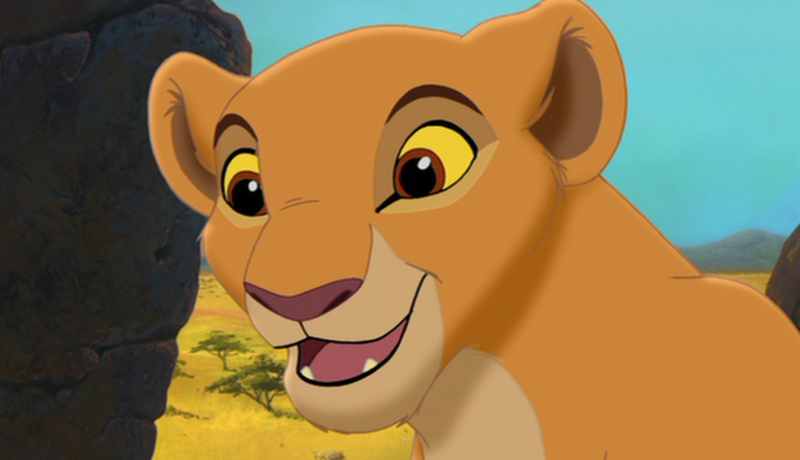 But I love Nala because of her kindness, fun attitude and her loyalty to Simba. Who can argue with that? She is a princess by birth (like Princess Aurora) and expectably beautiful. Lilo is an adventurous, free-spirited, dysfunctional girl who always gets into trouble. She’s also an outsider because she doesn’t fit in with other girls. 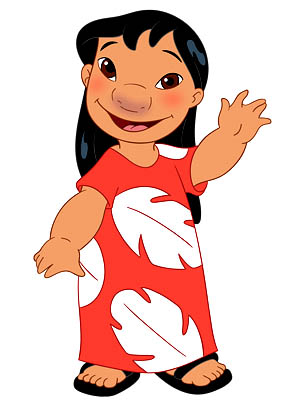 Lilo is a unique and inspirational character who is well loved because we can all relate to her. The movie didn’t so well, as it received negative reviews from critics. I guess, mother and daughter aren’t having too much luck with popularity, or success either. Okay, Disney have made a very weird choice on this one. 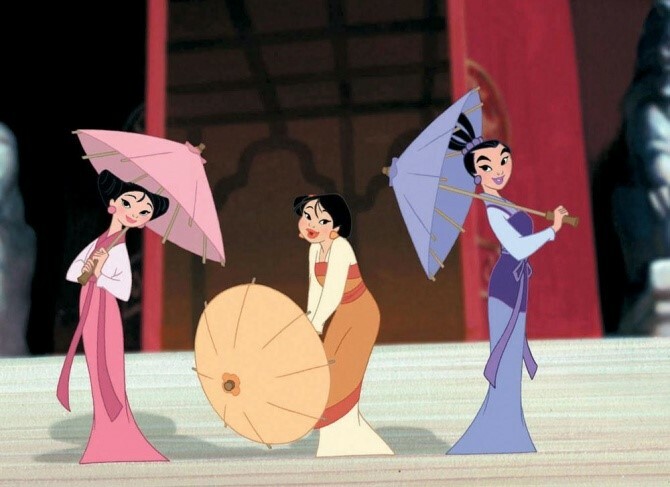 While the first Mulan film was a huge success and Mulan was declared an official princess (even though she isn’t a princess by right or by marriage; she’s a princess because of her heroism and bravery – I see no problem with Mulan being a princess because she’s a real inspiration ), Mulan 2, and Ting-Ting, Su and Mei were not. 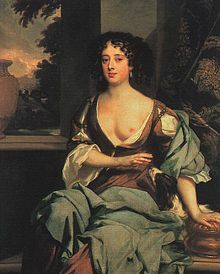 Anyway, back to Jane. Why isn’t she a Disney princess? The film did really well at the box office; in fact it was a massive success, like The Lion King, there were no battles between female characters and the film was very clean (in reference to stereotypes). 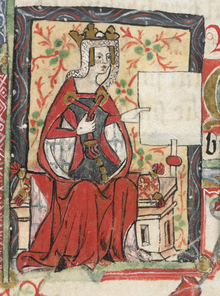 So, what’s the real reason Jane isn’t a princess? 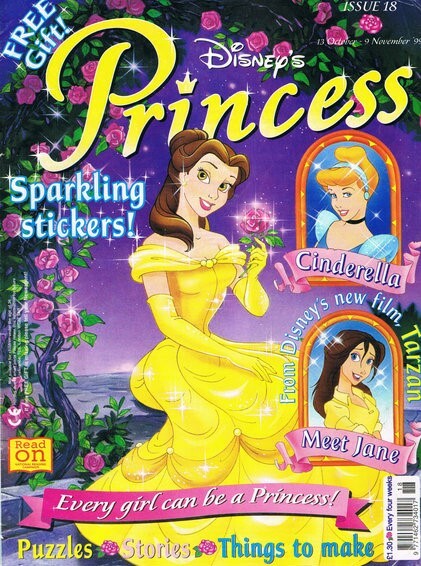 Like Giselle, Jane was so close to become a Disney princess; she even appeared on the front cover of the official Disney princess magazine in the UK! The other reasons that Jane isn’t a Disney princess is because that her dress is the same as Belle’s dress (which was really confusing), because Tarzan is the King of the Jungle and due to a lawsuit by Burroughs’ family estate, Disney isn’t allowed to make any further Tarzan movie series and television shows (sorry Legend of Tarzan fans), following the direct-to-video squeal, Tarzan 2. 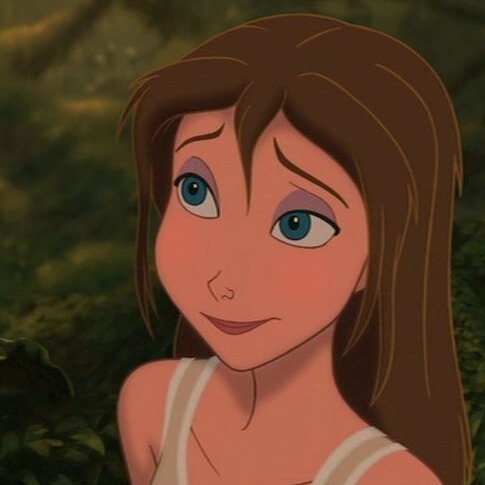 But another reason for Jane not being a Disney princess is Tarzan’s family. When Tarzan was a baby, his real parents were murdered by a leopard and was adopted into the clan by Kala, the alpha female. When he grows up, he becomes the alpha male and leader of his clan. So does Tarzan’s adoption have anything to do with Jane, as an unofficial princess? I’m not too sure on this one. 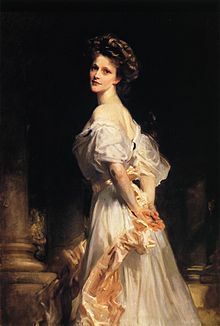 But, what if Burroughs’ family estate was okay with Disney, marketing Jane as an official Disney princess? 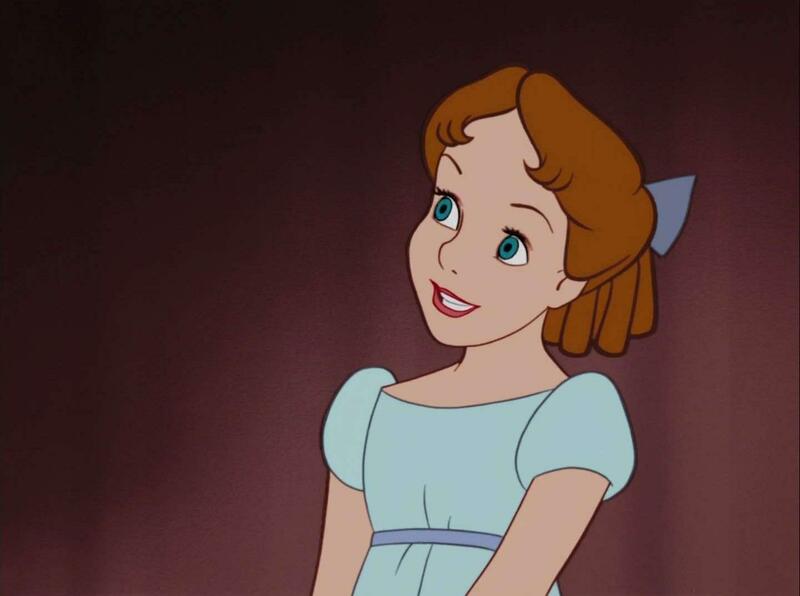 Should Disney re-official Jane as a princess, even though she’s a Queen. Just like they did with Elsa from Frozen?! So, there you have it. Those are my top ten unofficial princesses. 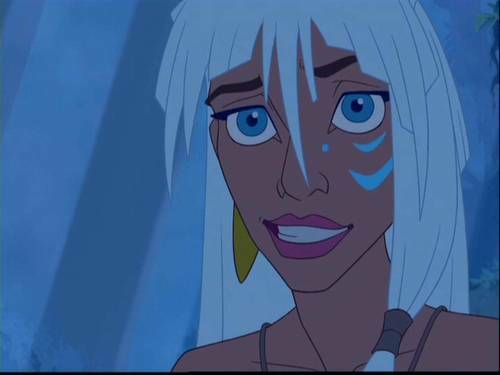 Who are your favourite unofficial Disney Princesses? Also, do you think Disney should re think, change their minds about re-officiating their unofficial princesses and treat them as equals by letting these ladies becoming princesses in their own right? 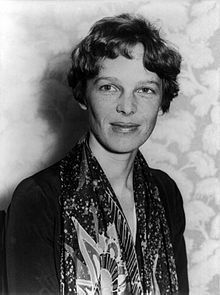 That’s all for now; I’ll try and upload more poetry and favourite quotes tonight, but I have to up early again tomorrow. Those were the words of the late Reverend Wilbert Awdry, whose memory of hearing trains, travelling past his house in the night (while listening in his bed) later became the inspiration for Edward and Gordon, one of the first stories in the Railway Series books. Now, seventy years later, it’s hard to imagine children not seeing their favourite number one tank engine. But today, Thomas and Friends haven’t just won the hearts of children. It seems that Thomas’ fans are children and adults on the autism spectrum. So why is Thomas so popular? For so many, Thomas the Tank Engine and his friends play an important role for helping their social and creative skills, such as human emotions, imagination and communication. Through these experiences, both children and adults begin to have strong relationships with Thomas, when they have a few or no friends of their own. Thomas can also give comfort, and make children and vulnerable adults safe in their world, when they are frightened and/or upset. Because of this, Thomas’ relationships with the children and adults last longer than their siblings. As a child with autism, I used to love Thomas; I would watch my old videos of every early episodes (between 1984 and 2000) and Thomas and the Magic Railroad. Watching them made me feel safe and secure whenever I had a bad day. I loved Thomas, as much I loved watching my other favourite children’s shows including Fireman Sam and Postman Pat. Like so many children with autism, I was fascinated with the scenery, background, colours, the stories, storylines and the imaginative play. Looking back on certain episodes as an adult, nothing has changed. I guess I can say I’m young at heart. I wonder what Awdry will think of Thomas and the small blue engine changed the world? All it took was pure imagination, and amazing creativity to make Thomas and his friends a reality. It’s hard to believe that seven generations of children and adult alike still remember Thomas the Tank Engine. Along with eighteen series’, two hundred and forty-one episodes and eleven films, I can see that Thomas and his friends will continue to live on forever and possibility the next seventy years. And for being there when we needed you. On the year of your seventy birthday.